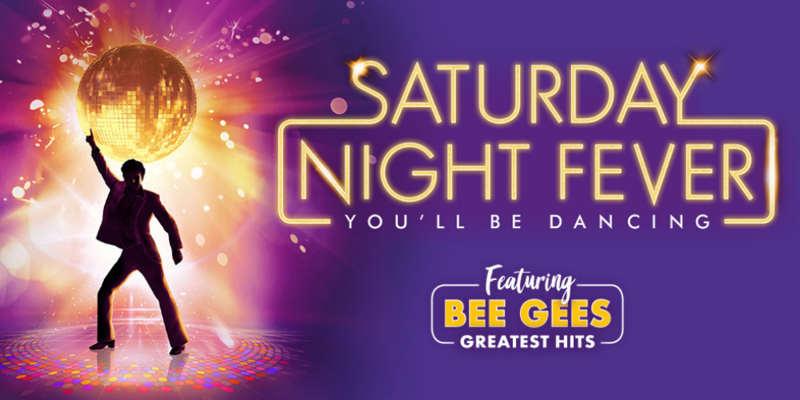 Packed with Disco classics including the Bee Gees greatest hits 'Stayin' Alive', 'How Deep Is Your Love', 'Night Fever Tragedy', and 'More Than A Woman', Saturday Night Fever is packed with explosive energy and sensational dancing. Some of our star vocalists bringing the amazing disco soundtrack to life include Paulini, Natalie Conway, Nana Matapule, Bobby Fox and Australia’s original disco diva, Marcia Hines! Timomatic joins the all-star cast alongside rising star Euan Doidge in the role of Tony Manero, made famous by John Travolta in the 1977 hit movie, and Melanie Hawkins in the role of Stephanie. This is one party you don’t want to miss - it's a guaranteed fun night out! "The disco fever is contagious, don't miss it!" "The show was brilliant. Fantastic"
"High Energy. Boogie fever re-booted"
"Funky, fresh and undeniably groovy"
"High energy and tons of fun. One for all generations"
"Backed by a great, funky band that kept the theatre rocking from beginning to end"
"Euan Doidge is a sensational. Melanie Hawkins is impossibly perfect. ‘Timomatic’ absolutely shines"
"A song and dance extravaganza"